The Caterham Formula One team dropped Italian Jarno Trulli on Friday and replaced him with Russian driver Vitaly Petrov. 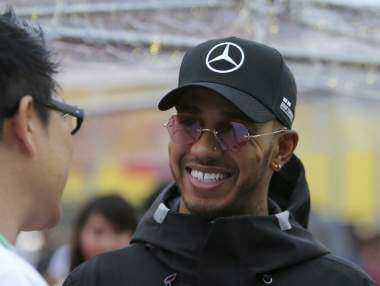 The move, announced in a statement by the Malaysian-owned team, means the season will start in Australia next month without an Italian driver for the first time since 1970. It also marked a quick reprieve for Russia's first Formula One driver, who was dropped by Renault, now Lotus, at the end of last season. "We are all delighted to welcome Vitaly into our team and are very excited about the role he will play in helping us take the next steps forward in 2012 and for many years to come," team principal Tony Fernandes said. "When we first met it was immediately clear that Vitaly understands and shares our vision for how we want our team to grow. "I also want to take this opportunity to thank Jarno for the absolutely pivotal role he played in the formation and progression of our team since he joined us in December 2009. "We have reached agreement with Jarno to bring an end to our partnership with him, but he will always be part of our family." 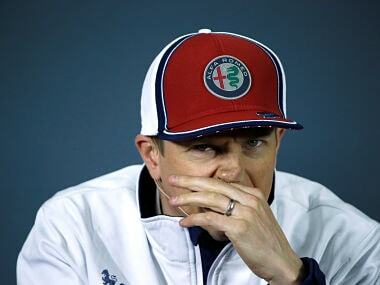 Caterham, formerly Team Lotus, have yet to score a point in two seasons but have high hopes for this year. 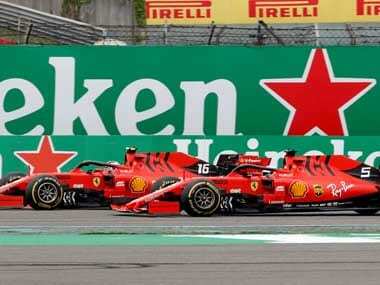 Their other driver is Finland's Heikki Kovalainen. 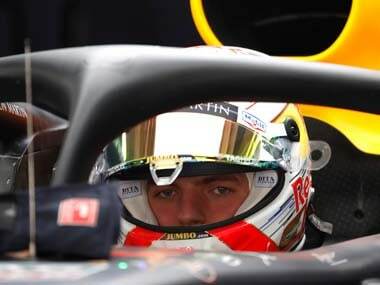 The change in driver comes after the first pre-season test in Jerez and just a month before the first grand prix of the year in Australia on March 18. 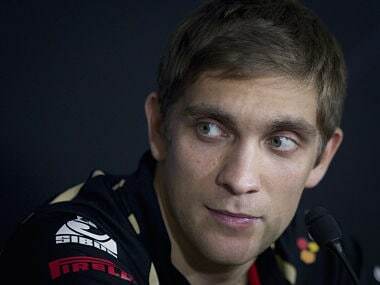 Petrov, 27, said: "The passion and spirit that Tony and the whole team have to keep moving forwards is infectious, and I am honoured to be able to join them and play my part in helping the team mount a serious challenge to the teams ahead in 2012 and for many seasons to come. "I have been training hard all winter and am ready to get back into the cockpit and go to work. From what I have seen already, our new car is another good step forward from 2011 and now I cannot wait to see how it feels when we get to Barcelona (for testing February 21-24). Petrov, who drove for Renault for two years, managed just one podium place and was seen as one of the first of the "pay drivers", who got seats thanks to financial backing from their home country. On Thursday, Caterham announced that Mark Smith had taken over their F1 technical department after Mike Gascoyne moved to become chief technical officer of the entire Caterham Group, including GP2. Reports had said Gascoyne was a chief supporter of Trulli, who was philosophical about his departure and all but certain end to his F1 career, which started in 1997 but included only one race win at Monaco in 2004. "From zero we built up and established a solid F1 team. I'm really proud to have been part of it," the 37-year-old said. "I understand the decision the team has made and I want to wish to the whole team the very best of luck for the season ahead."